The world's quietest mechanical keyboard. 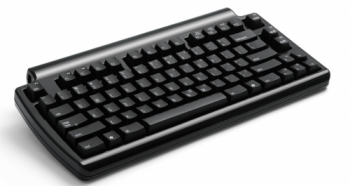 Mini Quiet Pro uses Matias new Quiet Click mechanical keyswitches. They deliver a feel thats unmatched for comfort without sacrificing the tactile feedback you need to type really fast. Mini Quiet Pro is no louder than a regular (non-mechanical) keyboard. Your co-workers probably won't even be able to tell that you have one. 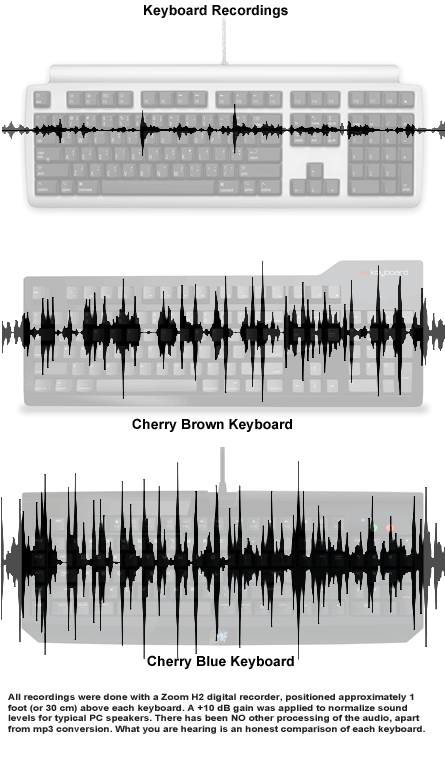 To hear the difference, we made sample recordings of the Mini Quiet Pro plus three other mechanical keyboards — our award-winning Tactile Pro, a Cherry Blue switch keyboard, and a Cherry Brown switch keyboard. Simply click (or tap) to play/pause. Adjust your speaker volume (if necessary).